Macroeconomic indices for four months of the year were presented at the session of the Government dedicated to the outcomes of the development of the country in January – April 2018. For the period under review, the growth of the GDP was 6.2 percent including 4.6 percent in industrial complex, 0.4 percent in construction, 10.4 percent in transport and communication sector, 7.8 percent in trade, 3.2 percent in agriculture and 10.1 percent in service sphere. Comparing with the same period of the last year, the production increased to 4.2 percent. The volume of retail turnover by the outcomes of four months increased for 18.2 percent comparing with the same period of 2017. The prices for consumer goods as well as tariffs for services to the population were kept within set limits. Average salary rate at big and medium enterprises of the country are 8.9 percent higher than in the same period of the last year. Salaries, pensions, state allowances and student scholarships were timely paid in full volume. 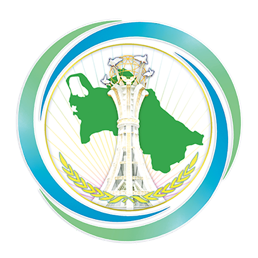 The investments to the amount of more than 583 million manats has been developed under the period under review during realization of National programme for reformation of social and living conditions of rural population.